Rock Fest will take place at the Venue in Cadott, Wisconsin, U.S.A. on July 17-20, 2013. Kiss, Mötley Crüe and Korn are among the bands that will perform at the Rock Fest 2013 festival. Lazerfest will take place at Central Iowa Expo in Boone on Friday, May 10th, 2013. 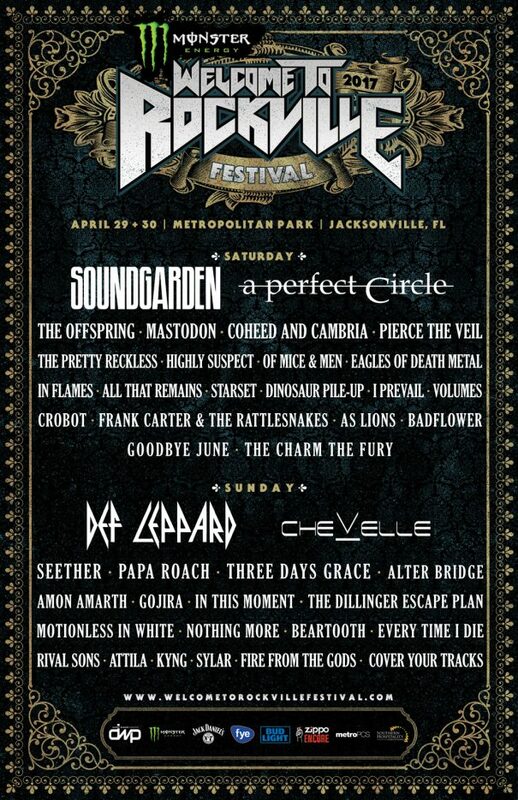 Alice in Chains, Volbeat and Halestorm are among the bands that will perform at the Lazerfest 2013 festival. Rocklahoma will be held at Catch the Fever in Pryor, Oklahoma, U.S.A. on May 27-29, 2011. Mötley Crüe, Staind and Whitesnake are among the bands that will perform at the Rocklahoma 2011 festival. MetalTown 2011 will be held in Gothenburg, Sweden on June 17-18, 2011. System of a Down, At the Gates and Cradle of Filth are among the bands that will perform at the MetalTown festival.